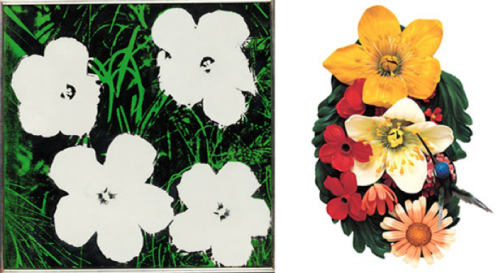 For decades, critics have observed that Andy Warhol exerted an enormous impact on contemporary art, but no exhibition has yet explored the full nature or extent of that influence. Through approximately forty-five works by Warhol alongside one hundred works by some sixty other artists, Regarding Warhol: Sixty Artists, Fifty Years juxtaposes prime examples of Warhol’s paintings, sculpture, and films with those by other artists who in key ways reinterpret, respond, or react to his groundbreaking work. What emerges is a fascinating dialogue between works of art and artists across generations.